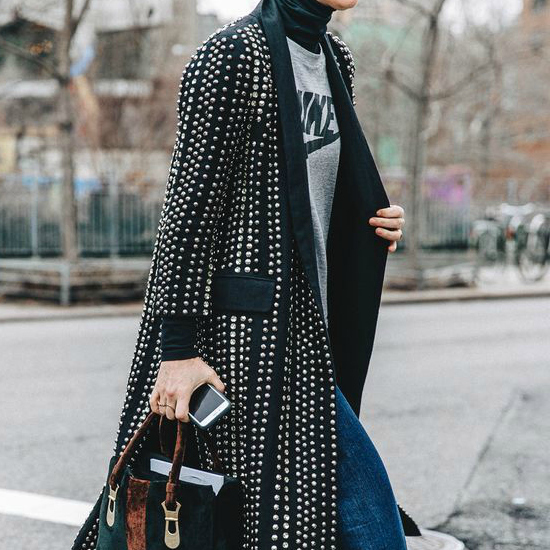 Forget that last year coat, this new season you should be wearing all this new styles. 2 weeks more and december is here, I can already smell the candles and taste the food, the music, all the gifts, the snow and the new wardrobe. 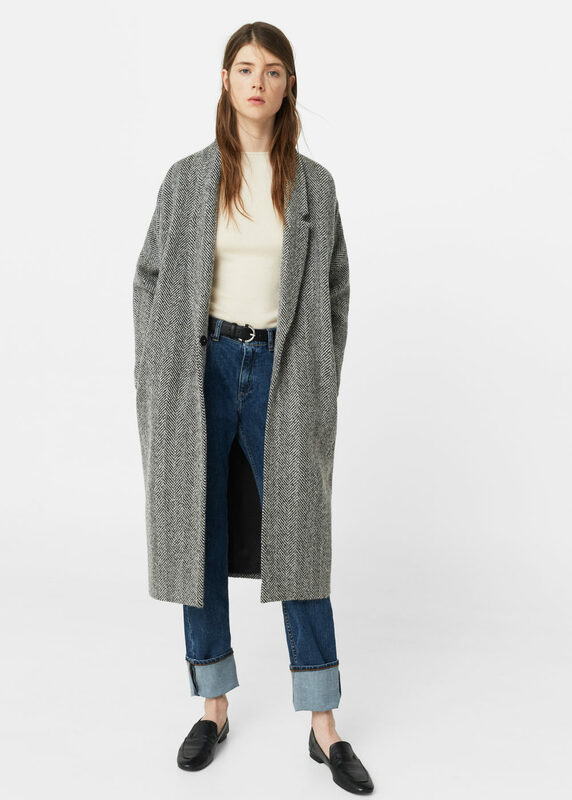 Getting a new coat it's like to welcome all those festivities, feelings and emotions so, if you agree with me scroll down below to see all my picks from Mango just for you! 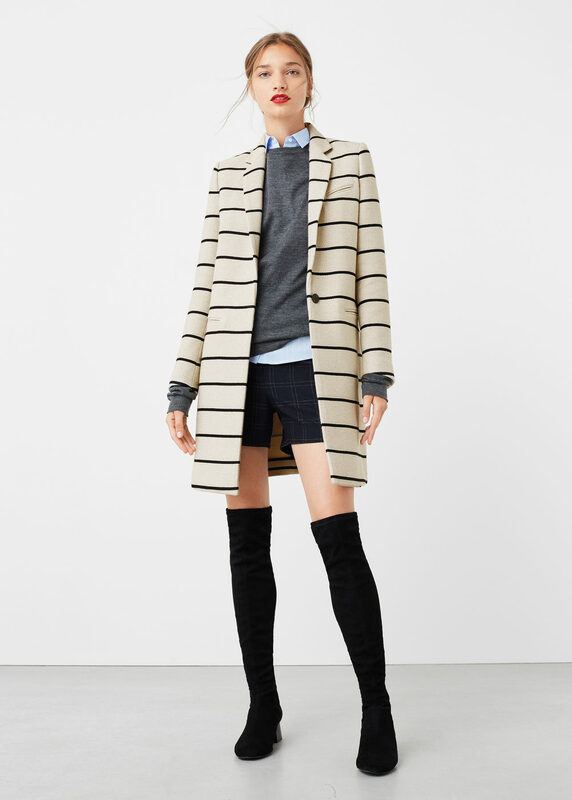 Stripped Cotton Coat ($169.99) Shop HERE! 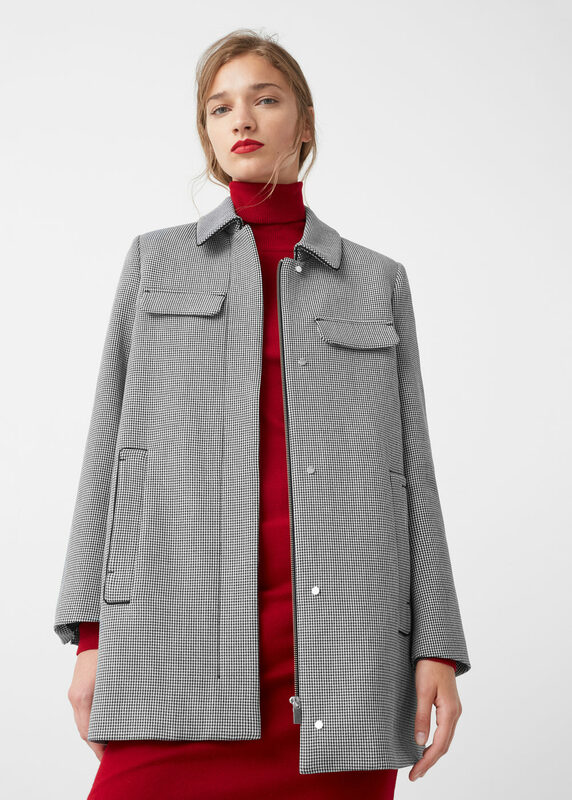 Lapels Wool Coat ($119.99) Shop HERE! Houndstooth Coat ($169.99) Shop HERE! Military Style Coat ($169.99) Shop HERE! 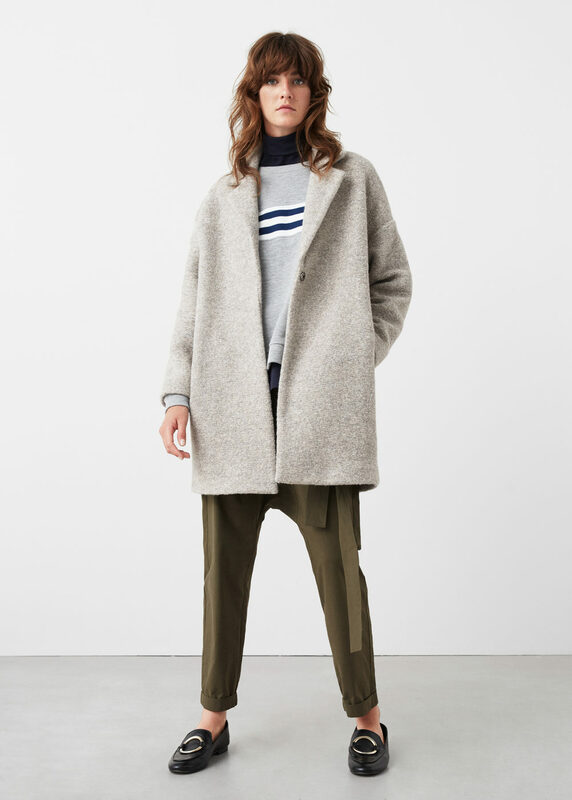 Cotton Wool-blend Coat ($129.99) Shop HERE! 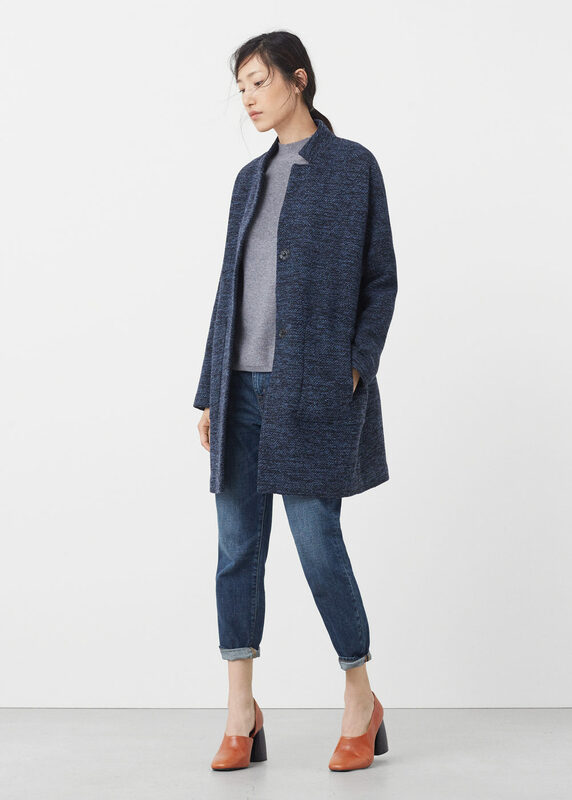 Herringbone Pattern Wool Coat ($249.99) Shop HERE! 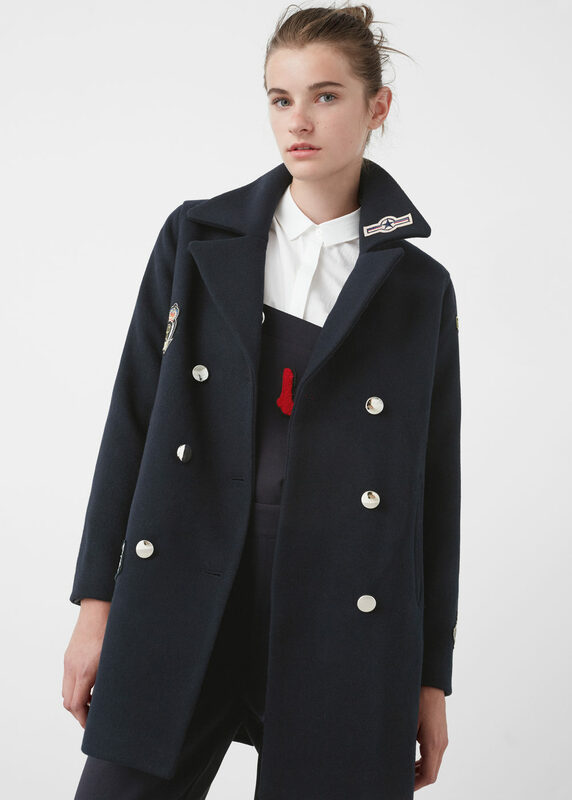 Patches Wool Coat ($149.99) Shop HERE! Animal Print Coat ($129.99) Shop HERE! 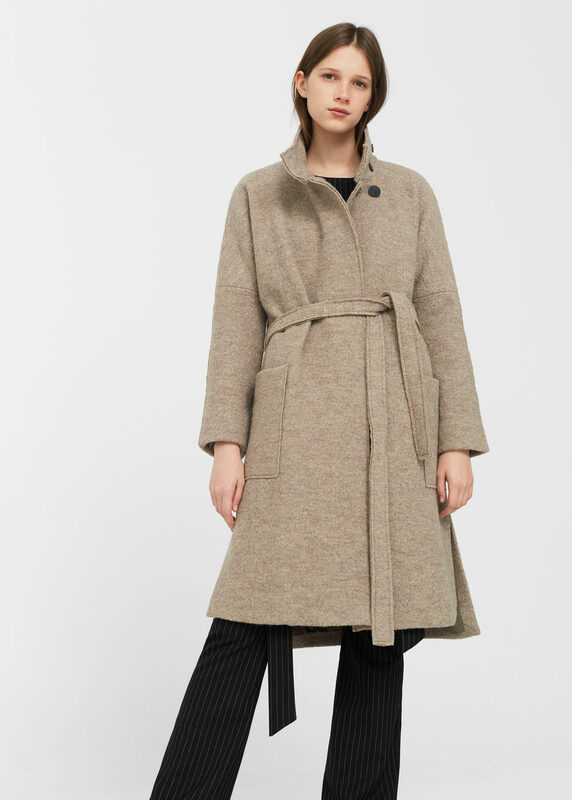 Belt Wool Coat ($229.99) Shop HERE! 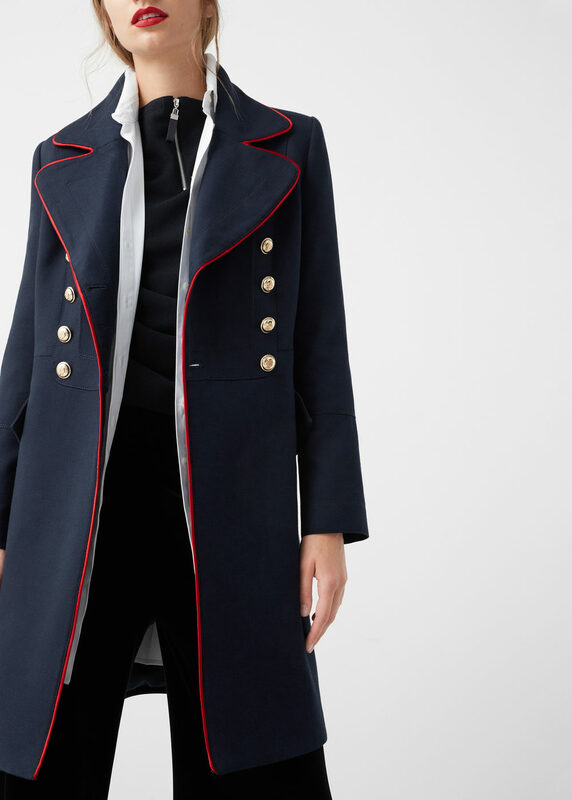 Military Style Coat ($229.99) Shop HERE! Love your picks, I have the Mango herringbone one it's a dream!